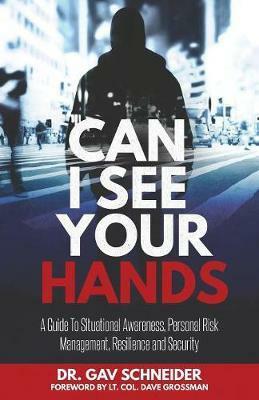 The title of this book: CAN I SEE YOUR HANDS refers to one of the key outcomes of this book– being able to tell whether or not people want to cause us harm. 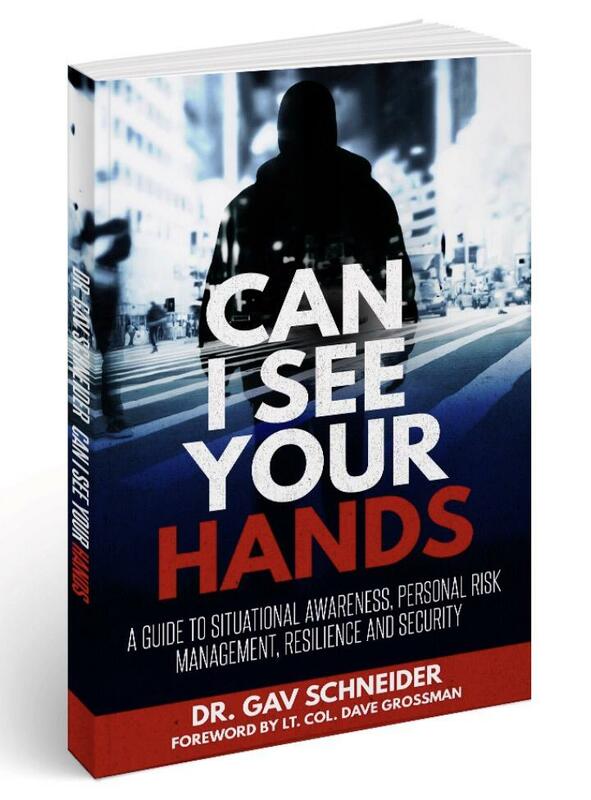 To put it very simply, if you can see someone’s hands and they are not concealing them, holding a weapon or positioning to strike you, one’s levels of trust and confidence can increase. This simple example can serve as a reminder to all of us in many of the complex moments we have to deal with, and difficult decisions we have to make, in everyday life. 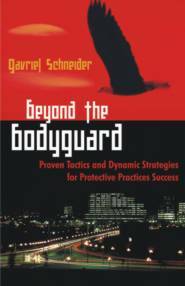 Written by ASRC Senior Researcher, Dr Gav Schneider.